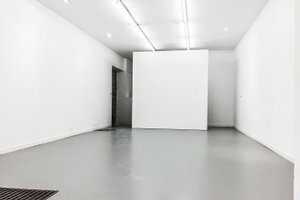 This bright 85 sq m gallery space located in the creative heart of Le Marais is perfect for Pop-Up Stores, Art Exhibitions and Fashion Week Showrooms. The interiors are modern with pristine white walls, a finished concrete floor and an open plan. 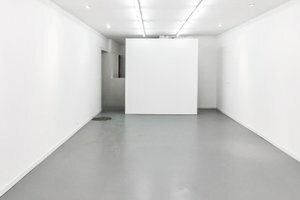 This gallery boasts a excellent frontage for gaining exposure with large display windows. There is also a storage area at basement level with an authentic exposed brick curved ceiling which makes the space versatile and suited to retail. 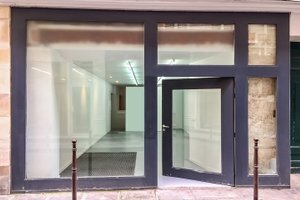 This gallery space is advantageously located in the busy and vibrant area of Le Marais close to Rues de Tubigo, Saint-Martin and Beaubourg. There is a high level of foot traffic from a demographic of shoppers and tourists.